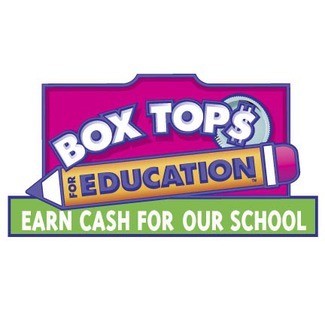 Box Tops for Education is a year-round fundraiser that helps our school earn cash. School supporters save the Box Tops coupons they find on items that they normally purchase and send them in to the school. The St. Christopher parent coordinator gathers the loose coupons and distributes them to parent volunteers who count and bundle the coupons into groups of 50, as required by the Box Tops for Education program. The coordinator then submits the bundles to the program and a check is mailed to the school for the value of coupons collected. Checks are issued twice a year with mailing deadlines in late October and late February. The school received approximately $1,000 from this program each year. Many thanks! Envelopes of loose Box Tops can be sent home with your child. Once they are bundled you can send them back with your child. Simply let the coordinator know how much time you have for the task and she'll give an appropriate amount to count. This is a wonderful way to volunteer without having to come into the school.